Robertson Davies' novel won the Governor General's Literary Award for fiction in 1972. 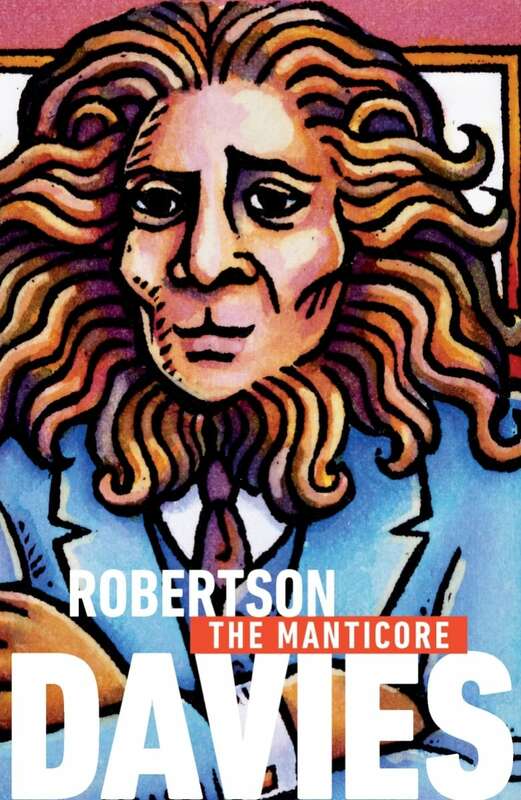 The Manticore is a fascinating exploration, by an exquisite stylist, of those regions beyond reason where monsters live. David Staunton, the son of Percy Boyd Staunton, travels to Switzerland. Traumatized by his father's death and plagued by a lifetime of unhappiness, David undergoes Jungian analysis and repeatedly encounters a manticore — a monster with the head of a man, the body of lion and the tail of a scorpion. The Manticore won the Governor General's Literary Award for fiction in 1972. When did you decide you should come to Zürich, Mr Staunton? "When I heard myself shouting in the theatre." "You decided at that moment?" "I think so. Of course I put myself through the usual examination afterward to be quite sure. But I could say that the decision was made as soon as I heard my own voice shouting." "The usual examination? Could you tell me a little more about that, please." "Certainly. I mean the sort of examination one always makes to determine the nature of anyone's conduct, his degree of responsibility, and all that. It was perfectly clear. I was no longer in command of my actions. Something had to be done and I must do it before others had to do it on my behalf." From The Manticore by Robertson Davies ©1972. Published by Penguin Canada.